Espina Paving, Inc. is a full service asphalt paving and concrete contractor serving the metropolitan Washington D.C. area. We specialize in commercial, industrial, townhouse, apartment communities and office projects for owners, associations, property and facility managers. See some of our work in the video below. Espina Paving’s mission is to establish and oversee a competitive minority owned construction company operating throughout the D.C. metro area; through productive management and customer service we will aggressively bid, acquire, and complete contracts in the commercial, municipal, and federal markets and in a vast array of respective construction fields. Why Choose Espina Paving Inc.? We know that when you choose a company to work with, you want a company who is well organized, understands the task at hand, and whom you can count on. 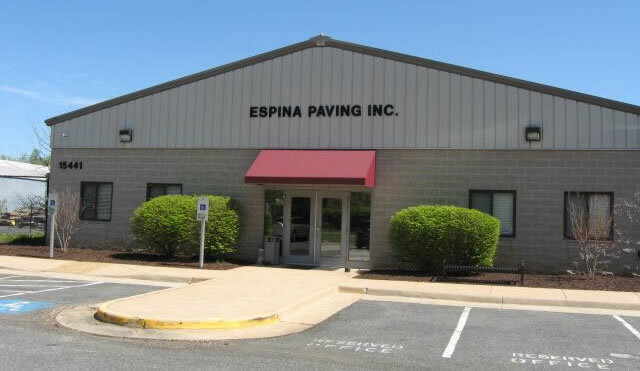 With Espina Paving Inc., you will not only receive all three; but you will gain from a versatile mix of services and results, from a senior group of industry experts. Our staff knows what it takes to succeed and our clients’ satisfaction is a direct testament to our sustained growth in the industry. Please feel free to contact us for more information regarding quotes, testimonials, or even advice on how to manage your upcoming projects. 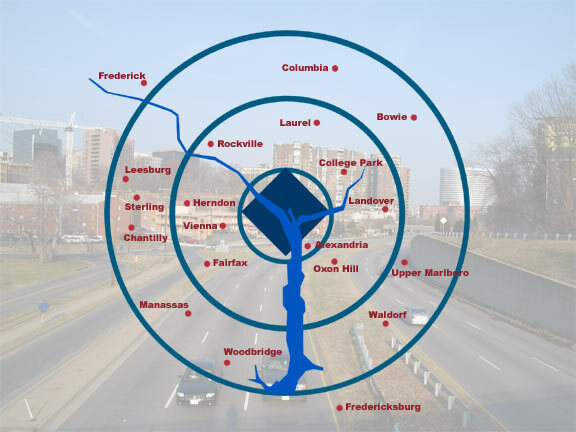 Espina Paving is in the advantageous position in that we have our own equipment and our own asphalt production plants located near the Woodrow Wilson Bridge, servicing to entire DMV (District of Columbia, Maryland and Virginia).